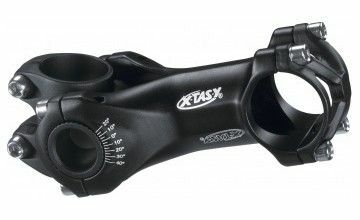 The highlight among angle-adjustable stems. Oversize 31.8 mm for maximum stability, safety and control. Super light and super strong.